Clear polythene sheets on a roll (tear-off). Mainly used as pallet top sheets. 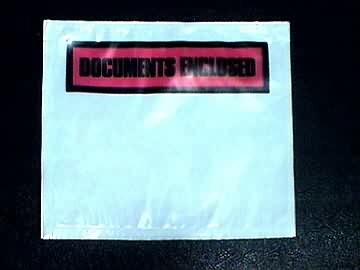 Product description: Clear polythene sheets on a roll (tear-off). 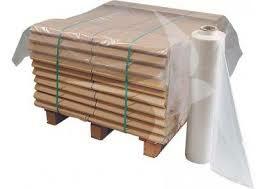 Mainly used as pallet top sheets. Description: "Picture of polythene pallet top sheets"